I WONDER if we’ll ever be able to have a respectful debate about racism in this country. It’s such a deeply sensitive subject that we just don’t seem able to even mention the word unless it’s in anger. Racism. And yet, the word is so commonly used it’s starting to lose effectiveness. 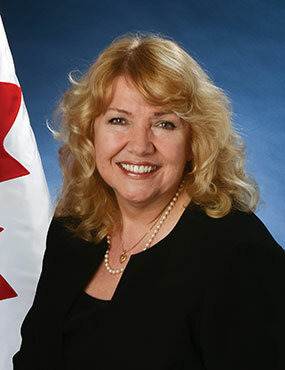 Senator Lynn Beyak has been kicked out of the federal Conservative caucus. While Beyak is now denying party leader Andrew Scheer’s version of how her ejection from the party caucus came about, the move is certainly justified in view of her refusal to remove letters — or rebut them at least — from her Parliamentary website that refer to Indigenous people as “lazy” and that say they should be grateful for residential schools. Still, there are subtleties worth talking about. For example, Beyak has stated that some residential school teachers were “well-intentioned” and that their “good deeds” should be acknowledged. When she made those remarks last March, she also pointed out that “horrible mistakes” were made, but that even the Truth and Reconciliation Commission noted that some students benefited from the acquisition of new skills and friendships. Obviously, the overwhelming harm done by residential schools far outweighs any good. Attempted assimilation not only endangered an entire culture but resulted in abuses that scarred generations. Yet Beyak’s dismal attempt to bring her own idea of balance to the debate has created a teachable moment in which we as a country can look inwardly to our own humanity. Nothing about this issue is simple. If we only react with the kind of ignorance laid bare in the letters posted on Beyak’s site, or condemn every nuance as right or wrong, good or evil, in simplistic terms, we miss an opportunity. If we can admit the complexity of the issue, we can start a constructive conversation about it, including the actions and intentions of many of those who were part of the residential school system. If we can do that, maybe can have that respectful debate. 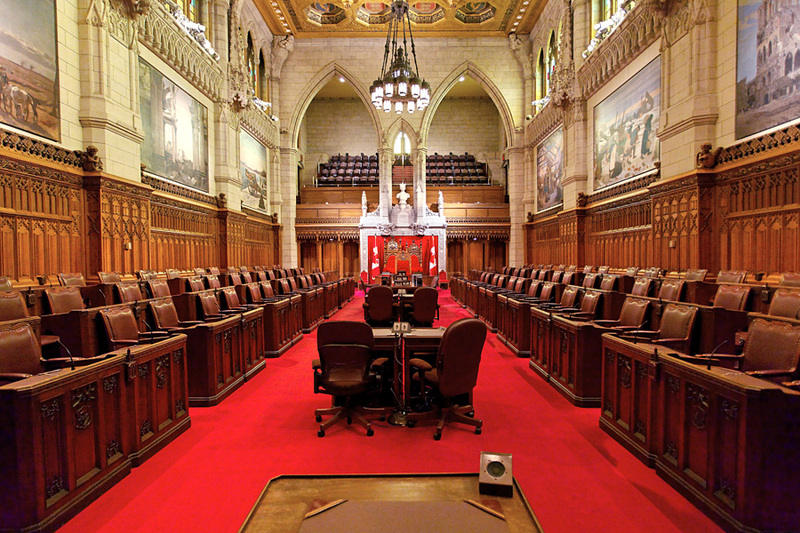 Thanks Mel – wouldn’t it be great if Kamloops as a community could hold a forum to discuss issues of racism and the harm done by residential schools? There is still much to be done to carry out the recommendations of the TRC and move towards mutuality. Kamloops United Church is in the forefront here with a group dedicated to reconciliation, regular reconciliation circles and a recently completed consultant’s study and report on how the church might be more “culturally competent” and “culturally safe”. Too we as a society have to own the benefits we and our forebearers reaped from the system which took land and ushered in a new dominant culture – and so too we ought to consider the responsibilities and burdens that we now bear as a result of the benefits that accrued. . The dumpster fire south of the border has done plenty to ‘normalize’ racism. The incident described in your post is, in some part, the result of the tacit approval of open racism down there that we as Canadians have tried to keep under wraps. All the more reason to make use of the teachable moment, because we simply can’t allow this behaviour of Beyak’s to become acceptable. But if most people agree the residential schools have done much more harm than good then what’s there to debate except maybe holding the government accountable to make sure repairs to that most villain of an undertaking is properly dealt with.